With its beautiful proportions and heart-pounding excitement, the MX-5 is like no other. You, the sky and the open road. The all-new 2016 Mazda MX-5. 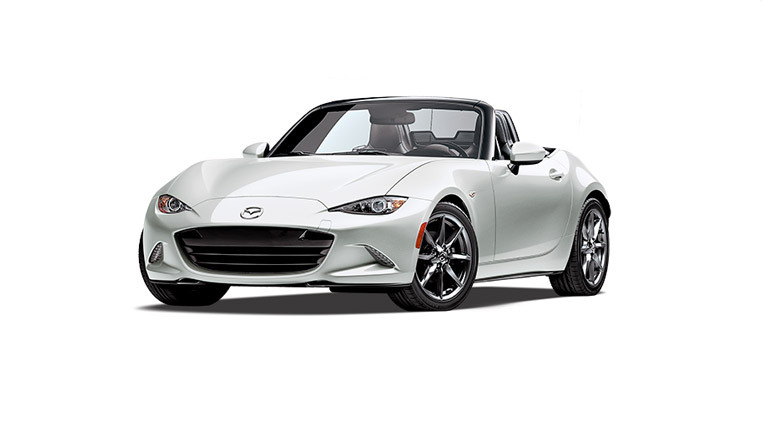 After evolving for more than 25 years, the fourth-generation 2016 MX-5 with SKYACTIV TECHNOLOGY is all about beautiful proportions, heart-pounding excitement and how you feel when you grip the steering wheel. 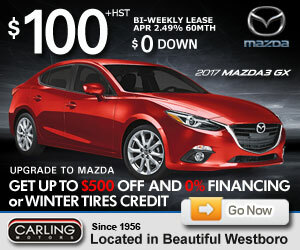 Because at Mazda, driving matters.